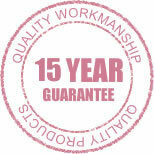 Arrange an appointment to discuss upgrading your double glazing, windows, doors or even to replace your conservatory. 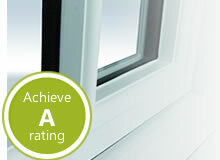 Thinking about purchasing replacement windows, doors or a even a brand new conservatory? 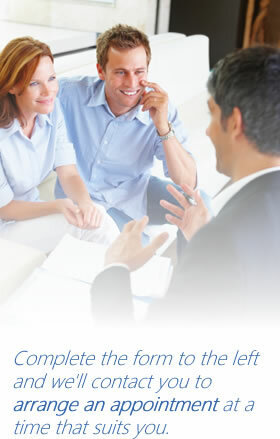 We can offer helpful advice in the comfort of your own home. And if you want to find out more about the cost of double glazing or any of our home improvement products we can offer a free no obligation quotation. Send us your enquiry using the form below. Please note we NEVER pass on your details to third party companies. To help us deal with your enquiry as efficiently as possible please ensure you fill out the required fields. * denotes a required field and must be filled in before your enquiry can be processed. Alternatively call us on 08000 85 22 08.